The North Tipperary Genealogy Centre provides a genealogical research service for people tracing their North Tipperary ancestors. 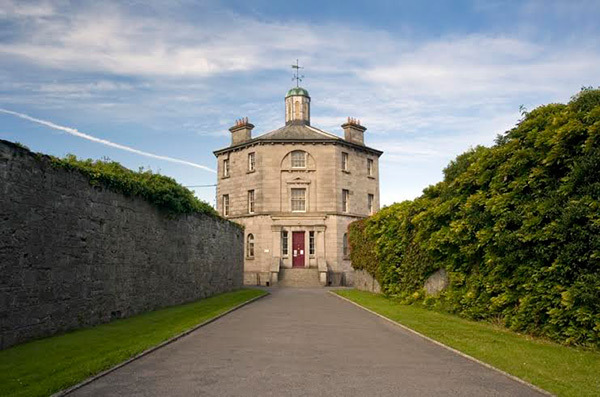 The Genealogy Centre (under the auspices of Tipperary County Council) is located in the Governor’s House of the former County Gaol in Nenagh. 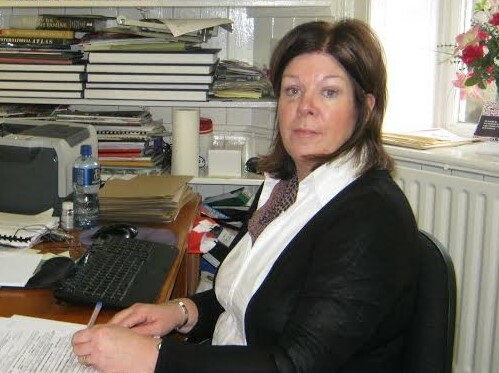 The North Tipperary Genealogy Centre is run by Nora O’Meara who is a graduate of Limerick University and holds a Masters Degree in History of the Family. Nora, a professional genealogist, has been managing the service since its inception nearly 30 years ago. Geraldine Malone a native of North Tipperary has been an assistant at the Genealogy Centre for several years. 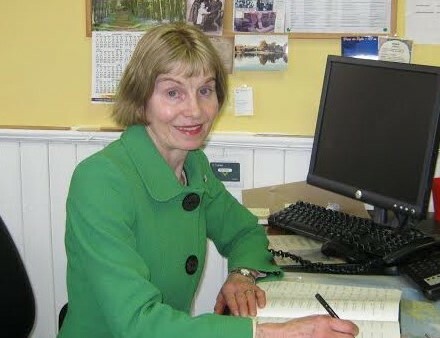 One of the unique attributes of the County Genealogy Centres is the local knowledge of the professional genealogist and the contacts they have established over the years in the county; this can help identify the old homestead or living relatives of the clients. The North Tipperary Genealogy Centre has computerised all the main genealogical sources pertaining to North Tipperary – these include church baptismal and marriage records for all denominations, civil births, deaths and marriages, the Tithe Applotment Books (1830s), the Griffith’s/Primary Valuations Lists (1850s), the 1901 Census Records and all gravestone inscriptions for North Tipperary (exclusive to the centre). Several other important sources like the 1650 Civil Survey, 1660 Hearth Money rolls and the 1840s Poor Law Rate Books, Street Directories, and the Nenagh Guardians births, deaths and marriages from 1838 to 1864 have also been computerised. These records are also searchable online here. Over the years, thousands of people have engaged the Genealogy Centre to undertake family history research for their North Tipperary roots. Emigration has been a dominant feature of Irish life for almost four centuries and has left an unmistakable legacy. It is estimated that 8 million left Ireland between 1800 and 1921 to settle mainly in Britain, the Americas, Australia, New Zealand and Argentina. The Irish Diaspora is to be found in every corner of the world. Many Irish people at home also have a desire to find out more about their ancestors. People want to know where they came from, who they are related to and where their ancestors lived, and what the social, political, economic and cultural conditions of that era were like. The North Tipperary Genealogy Centre is the key to providing the answers to the above questions.